Several studies have demonstrated the anti-inflammatory potential of mesenchymal stromal cells (MSCs) isolated from bone marrow, adipose tissue, placenta, and other sources. Nevertheless, MSCs may also induce immunosuppression when administered systemically or directly to injured environments, as shown in different preclinical disease models. MSCs express certain receptors, including toll-like receptors and the aryl-hydrocarbon receptor, that are activated by the surrounding environment, thus leading to modulation of their immunosuppressive activity. Once MSCs are activated, they can affect a wide range of immune cells (e.g., neutrophils, monocytes/macrophages, dendritic cells, natural killer cells, T and B lymphocytes), a phenomenon that has been correlated to secretion of several mediators (e.g., indolamine 2,3-dioxygenase, galectins, prostaglandin E2, nitric oxide, and damage- and pathogen-associated molecular patterns) and stimulation of certain signaling pathways (e.g., protein kinase R, signal transducer and activator of transcription-1, nuclear factor-κB). Additionally, MSC manipulation and culture conditions, as well as the number of passages, duration of cryopreservation, and O2 content available, can significantly affect the immunosuppressive properties of MSCs. 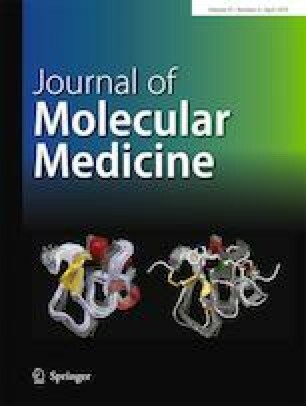 This review sheds light on current knowledge regarding the mechanisms by which MSCs exert immunosuppressive effects both in vitro and in vivo, focusing on the receptors expressed by MSCs, the correlation between soluble factors secreted by MSCs and their immunosuppressive effects, and interactions between MSCs and immune cells. Fernanda Ferreira Cruz and Patricia Rieken Macêdo Rocco share senior authorship.